Unique property with lots of options. Live in one Home & Rent the second or a Multi unit compound. 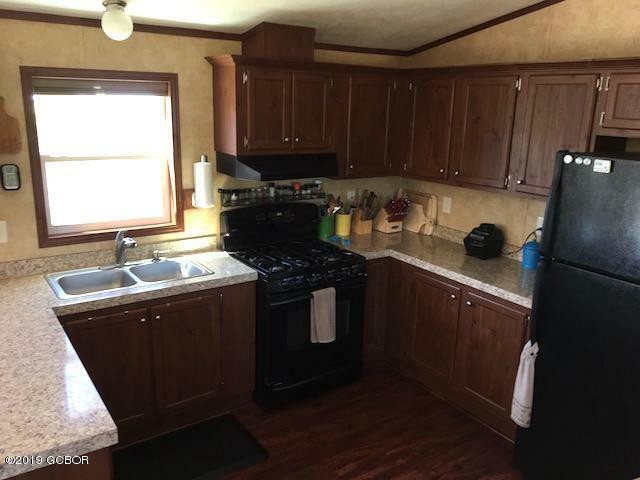 Warmly remodeled older unit. Great short term rental history! Immaculate well maintained newer home! Beautiful lot with great outdoor space including 2 fire pits. Workshop/shed and second shed for lots of storage. Easy access to all Grand Lake has to offer; Mobiles will require transfer of titles and amended Special use permit. Lead Paint Disclosure req for Mobile 2 Total SF for both reflected. 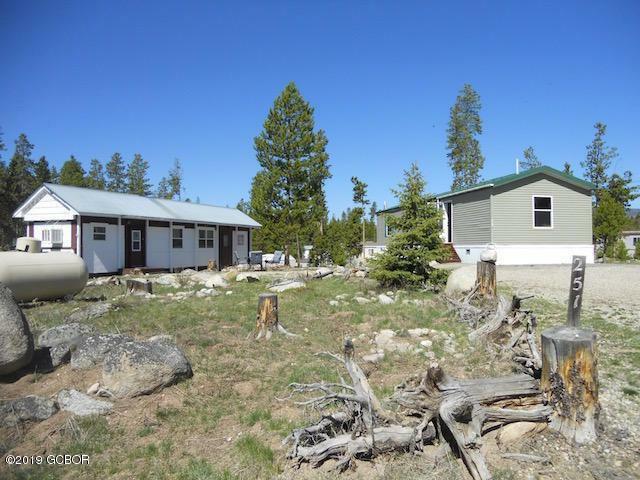 Listing courtesy of Jill Childress Dba Mtn Dog Real Estate.